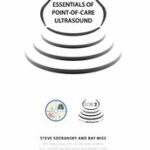 2016 updated version of Essentials of Point-of-Care Ultrasound e-book on iBooks NOW LIVE! We are now available on iBooks! Steve Socransky on Winter is coming! Emily Conway on Winter is coming! 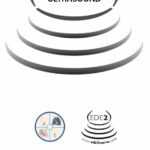 © 2019 EDE Blog. Theme by Solostream.